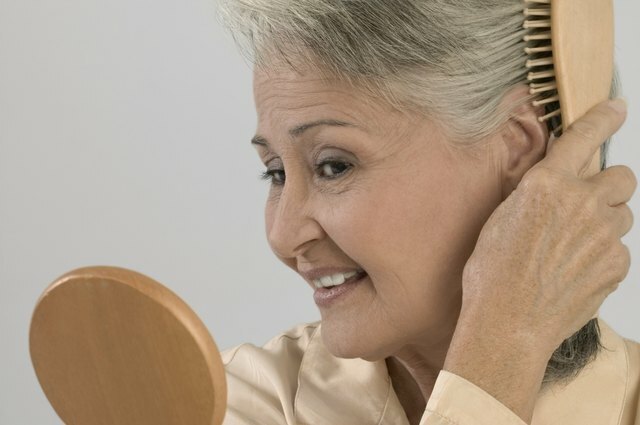 Fine hair can be a challenge for women of all ages. However, there are ways to work with fine hair to make it appear thicker, as well as age appropriate. The usual advice is to keep hair short. Thankfully, that is no longer a hard and fast rule. As with fashion, hairstyles can still be personal. But do take into consideration the shape of your face and the features you wish to highlight. 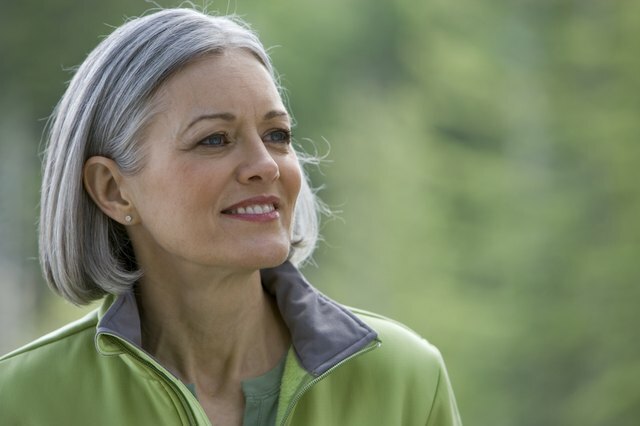 The bob is a flattering haircut for older women with fine hair. There are many variations on the bob. This particular cut can go as short as between your ears and chin or slightly above your shoulders. Getting shorter layers at the back is a good idea as it will give the illusion of fullness. For fine hair, a shorter bob works best. If you wish to keep your hair long, do remember that length can weigh your hair down and may emphasize its fineness. 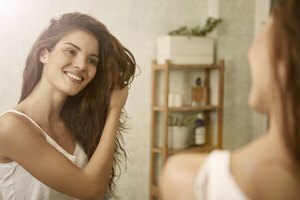 Try to keep your hair no more than shoulder-length if you can. Avoid razor-cut layers or anything too extreme as this might make your hair appear thinner. Soft, subtle layers will give the most flattering and youthful effect. 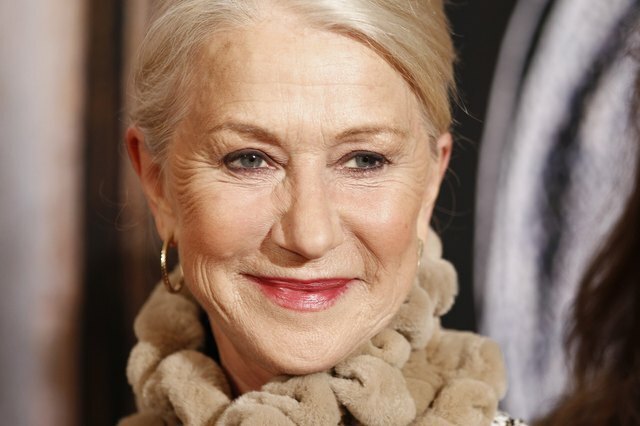 Actress Helen Mirren wears her hair at about jawline length. Her hairstyle works well. The layers are longer, and they frame her face beautifully. Her bangs give her face a fresh look. Also, she styles her hair in a way that retains movement, which gives a youthful touch. Another example is actress Ellen Burstyn. Her hair is on the shorter side, but she styles it with soft waves and some volume at the crown. The styling makes her hair look thicker and gives her face a more open and uplifted effect. Bettina Palileo has lived in Seattle, Wash. since 2003. She moved from the Philippines shortly after graduating from the Ateneo de Manila University, with a degree in creative writing. In 2006, her work appeared in International Examiner and has since been featured on Seattletown.com. Palileo has been writing celebrity style and fashion articles since 2010.